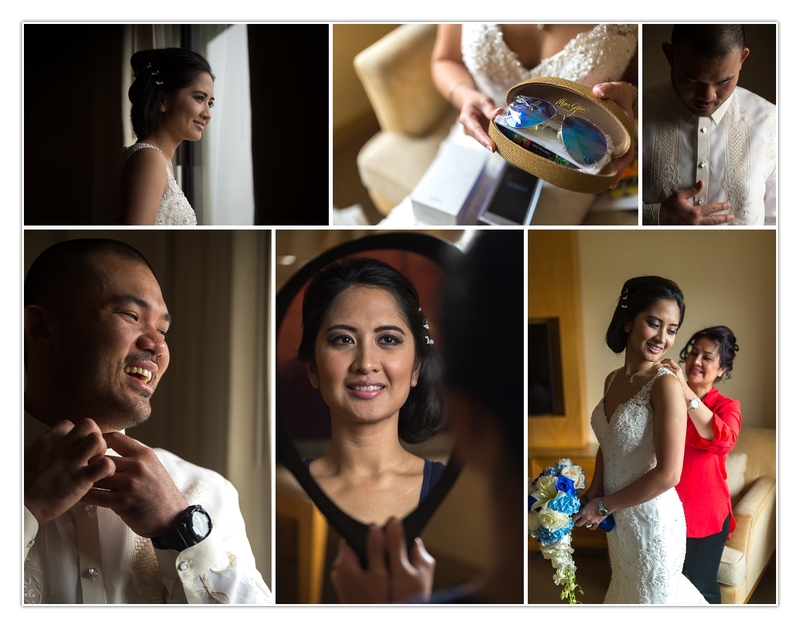 What a beautiful wedding, the whole team you put together was a blast to work with. Thank you for the love, kindness, and consideration you both have shown our whole team. We truly have been blessed to experience your day with you. Congratulations and thank you for letting us “TELL YOUR STORY”! 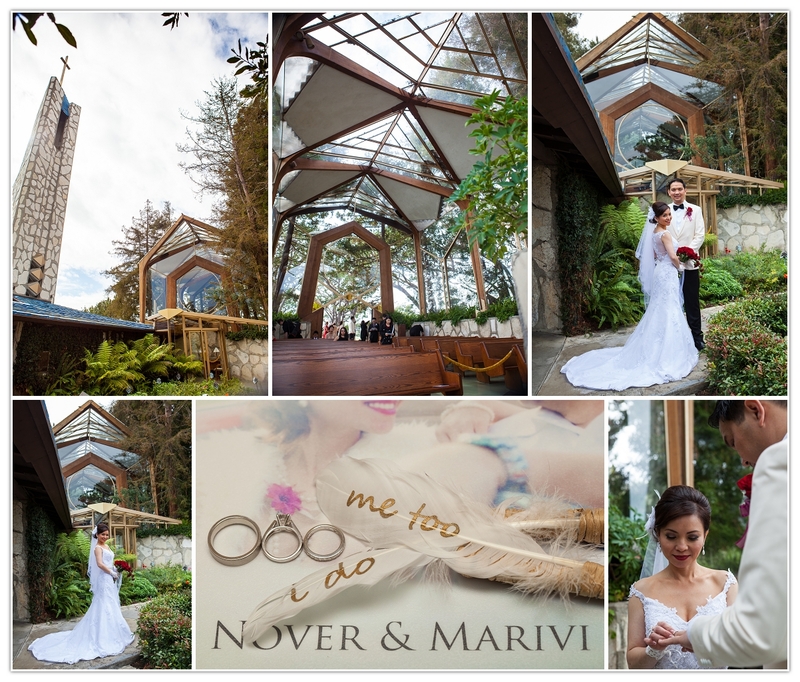 Thank you for letting us be a part of your wedding. You are both such beautiful people, we wish you all the very best! 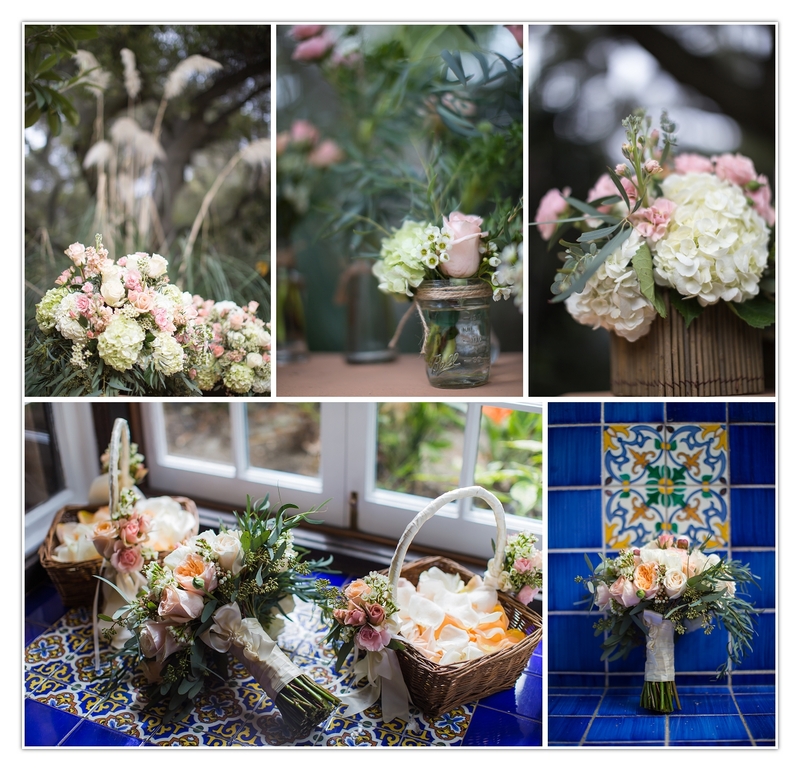 Rustic romance, vintage vibes, and colorful personalities is a combination to make the most epic of wedding films! 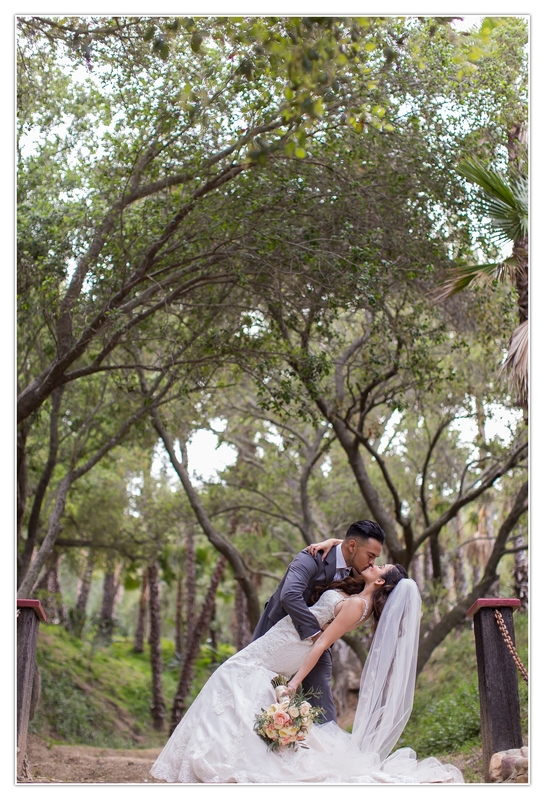 This wedding was shot in the surf city of Orange County, California. It was so fun and fantastical. 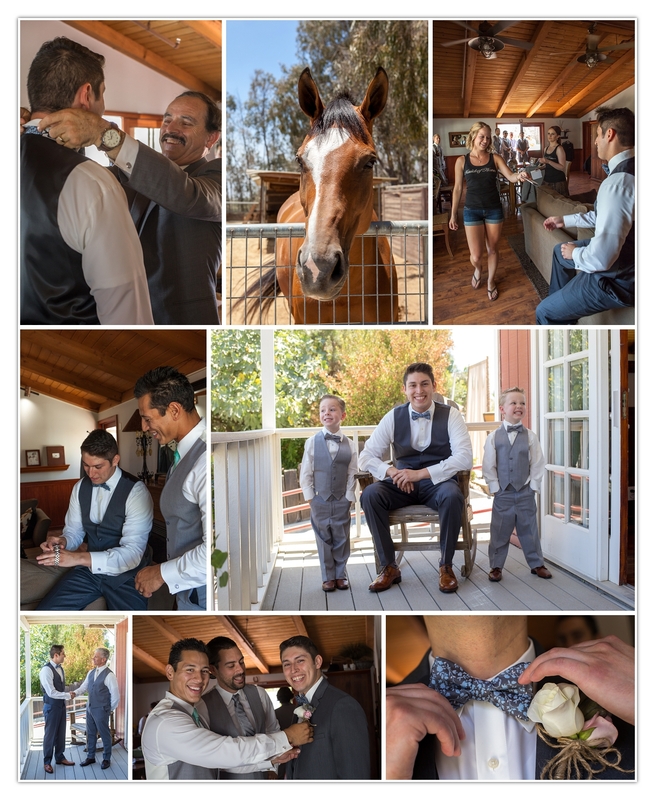 The classic yet rustic setting of the Red Horse Barn in Huntington Beach, CA, allowed the natural beauty of the bride and groom to shine through. 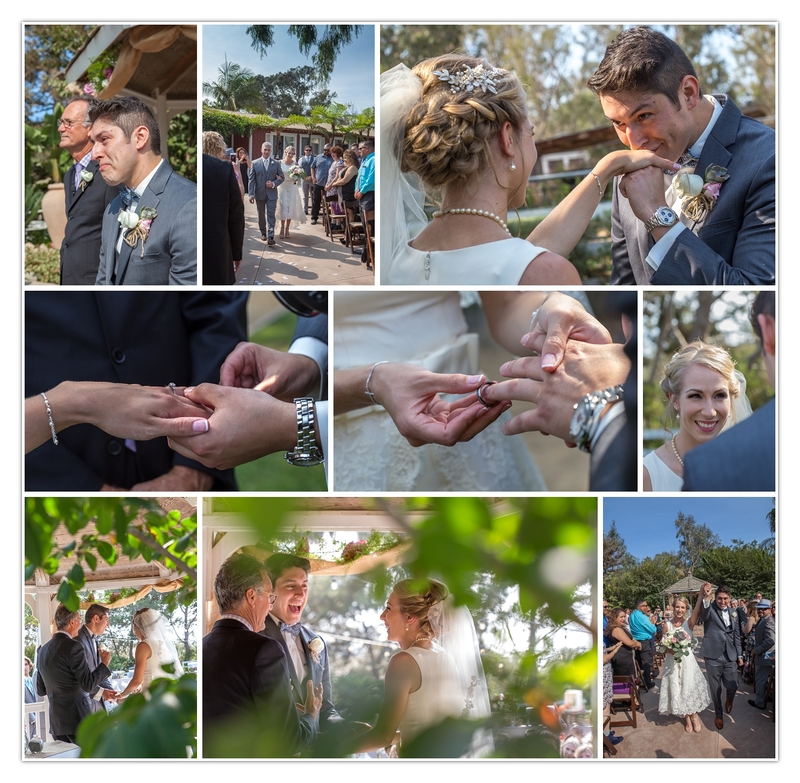 We are so lucky to have been able to capture their memories through our photo and video teams. Our commercial drone pilot had a blast getting some awesome aerial footage. 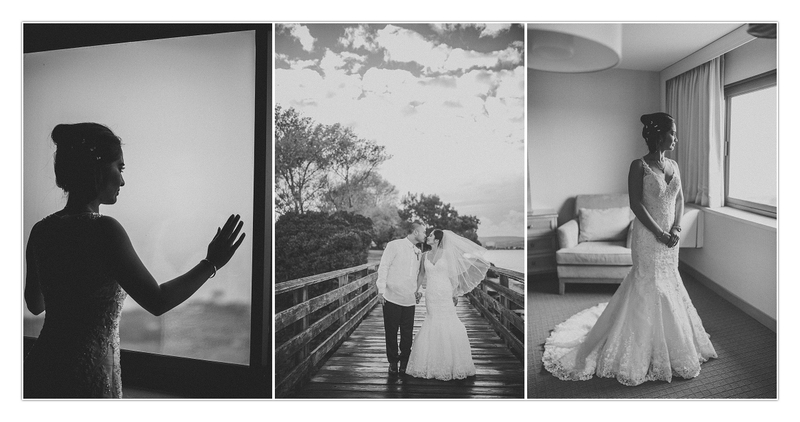 Throughout the day we got to witness a wonderful love that these two families share with each other. Truly heartwarming to watch. 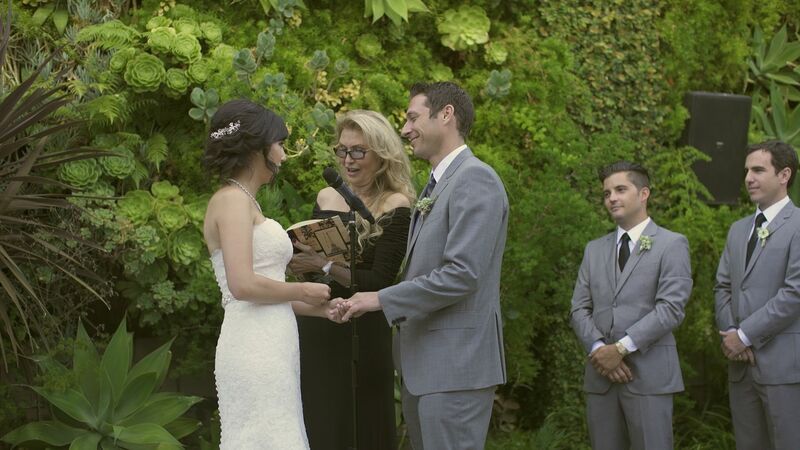 Thank you again for letting us be part of your incredible day. 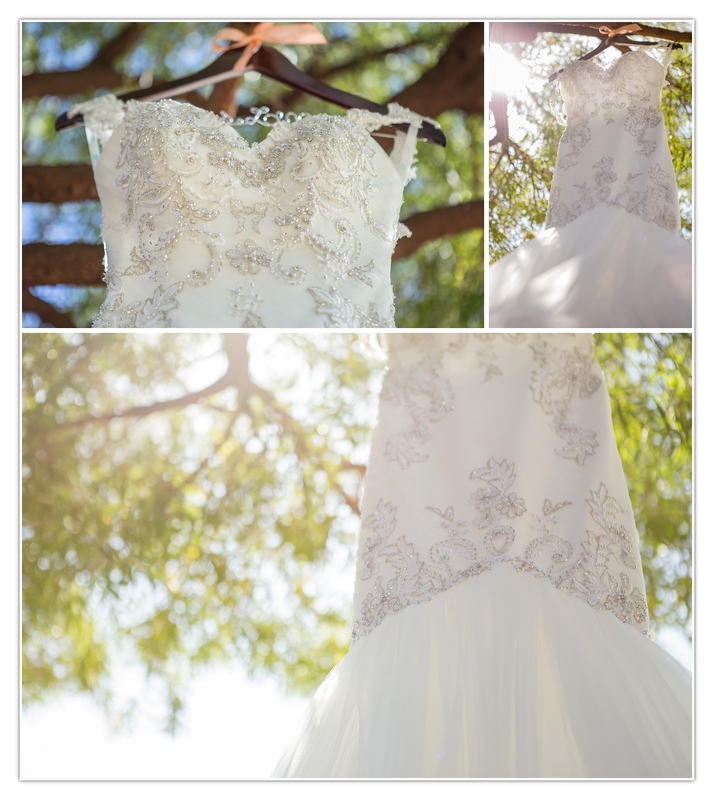 From the details of your dress, to the entertainment of your guests, your love, laughter, and emotion will be remembered forever. Thank you for letting us “Tell Your Story.” We hope you enjoy the film & pictures! 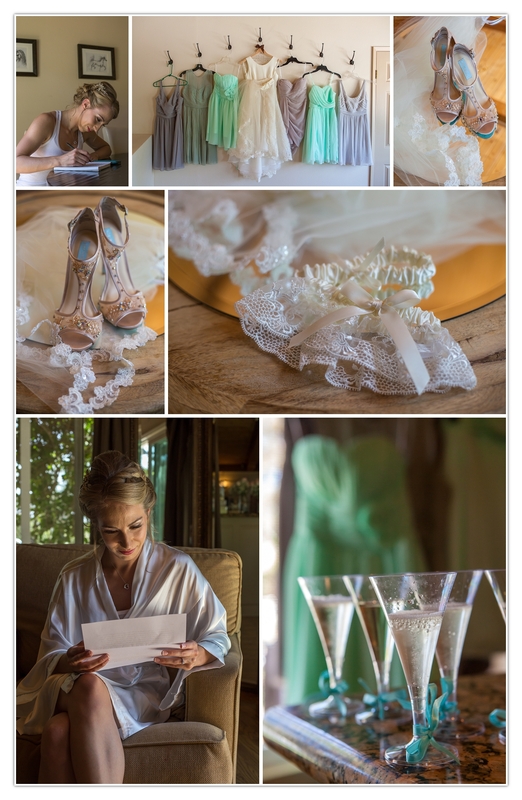 Garter, Gowns, and Glasses of Champagne! 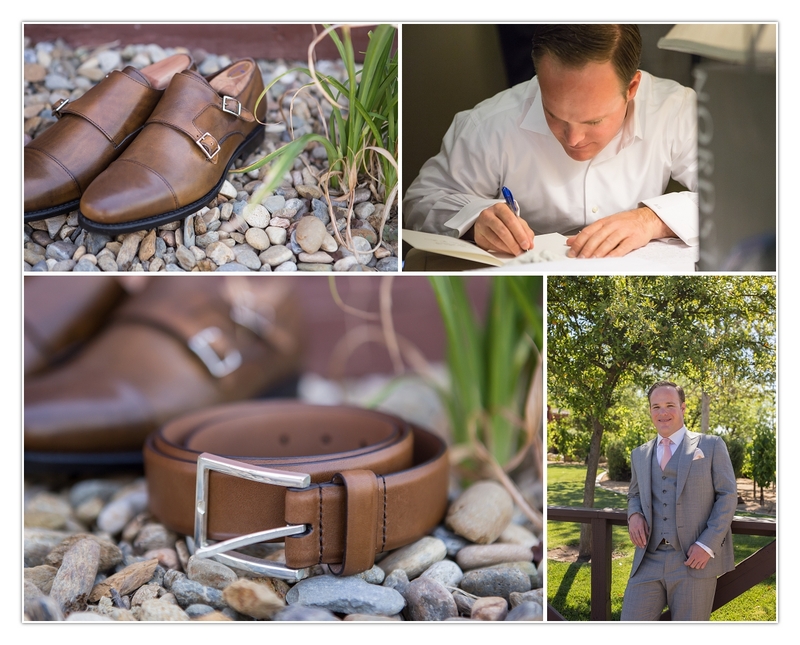 The Groom gets a Gorgeous Gift from the Bride, as Best Men Help Tie the Bowtie. Dad Sheds a Tear as He Sees His Beautiful Baby Girl in Her Wedding Dress for the First Time! 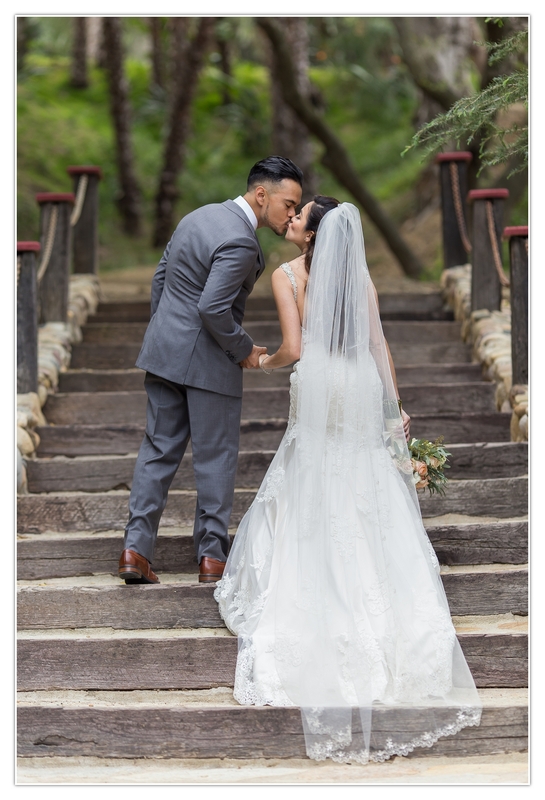 The Moment when You Marry the Love of Your Life… at the Red Horse Barn! 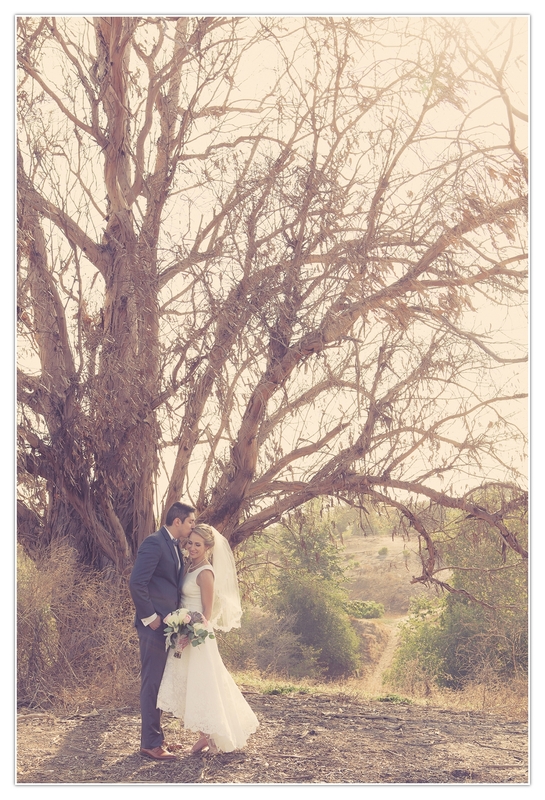 A Rustic Shot of the Bride and Groom under an Old Tree at the Red Horse Barn in Huntington Beach, CA. 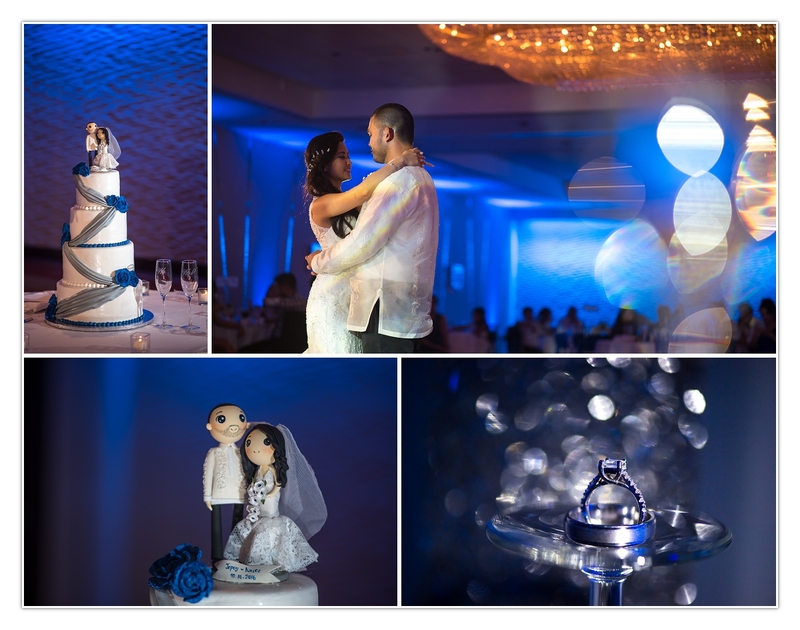 Thank you again for letting us be part of your special day. your day was filled with beauty and the love you two share. Thank you for letting us “Tell Your Story.” We hope you enjoy the film & pictures! Our hearts all dropped when you contacted us to tell us Israel had passed just after your wedding. 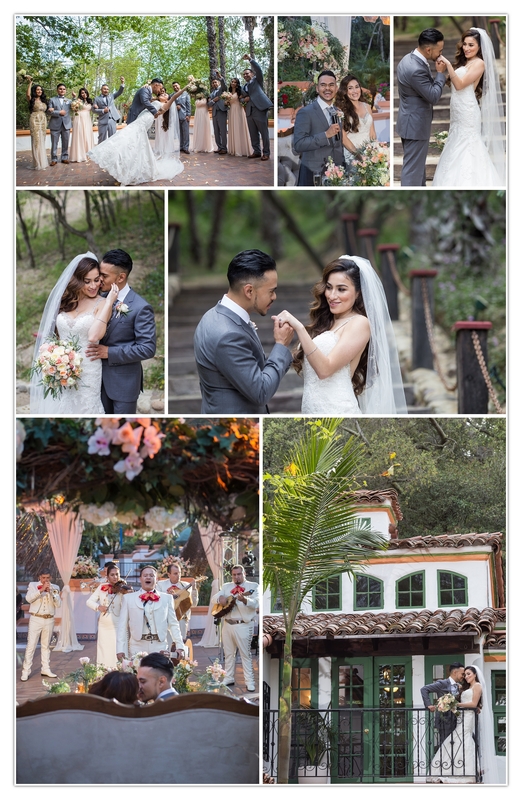 We found ourselves shooting at Rancho Las Lomas twice since that call and everywhere we turn on that property we just see the two of you and the memories of your day. This was a particularly hard edit for our team to get through but with many tears we have come up with a collection of images and some films that we hope you love as much as we do. As I look at the first image below I can only imagine you looking up to heaven as Israel leans down to give you a kiss. 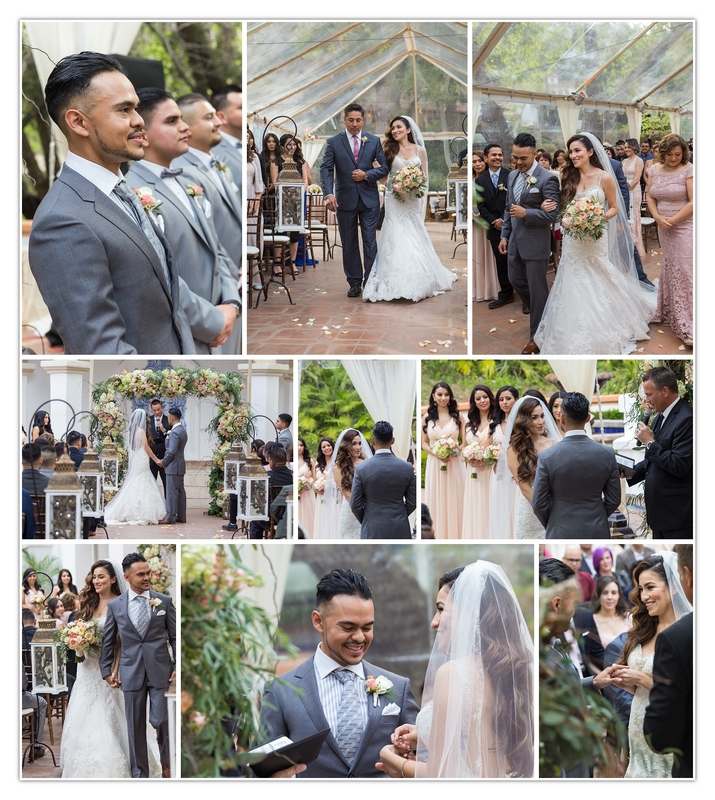 You put so much trust in us and we are so blessed that we got to be a part of your day. Thank you for letting us tell you story! 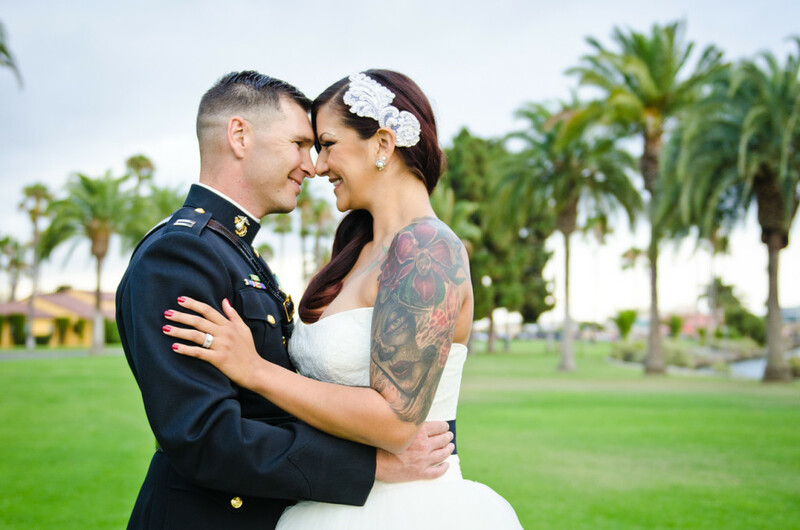 You both have such an incredible sensitivity about you, we really enjoyed telling your story! 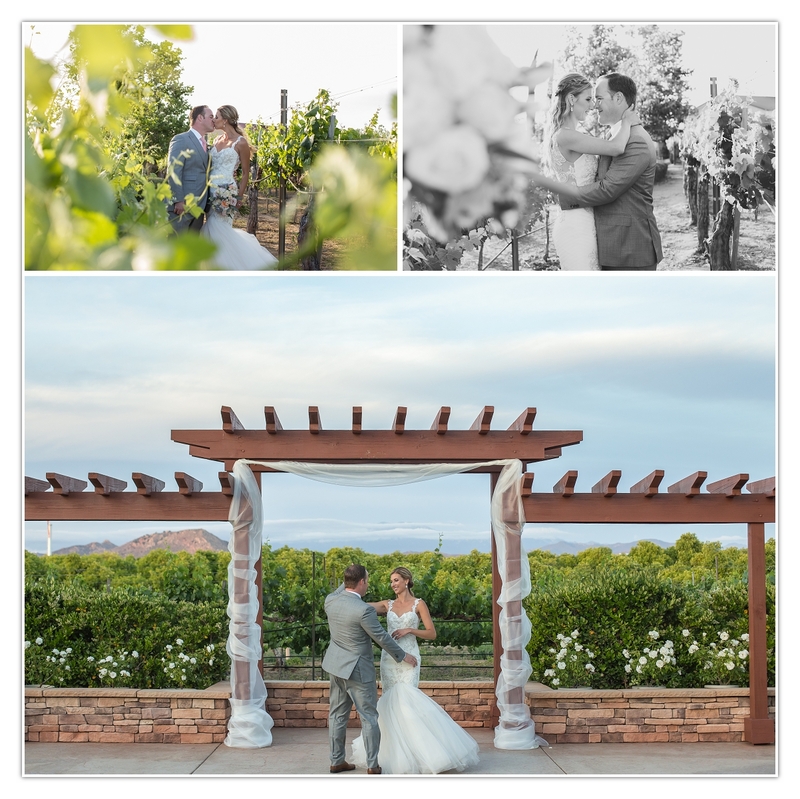 Thank you for letting us be a part of your incredible day! 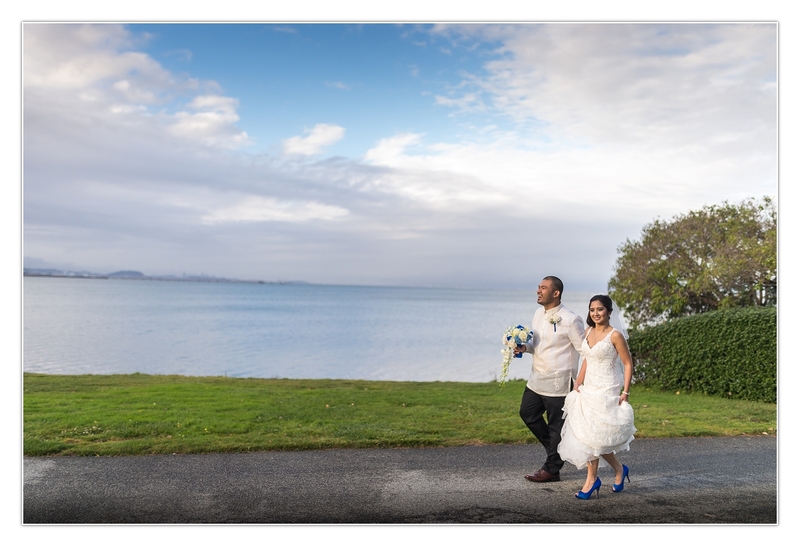 I don’t think you could have picked two more beautiful places to have your wedding. 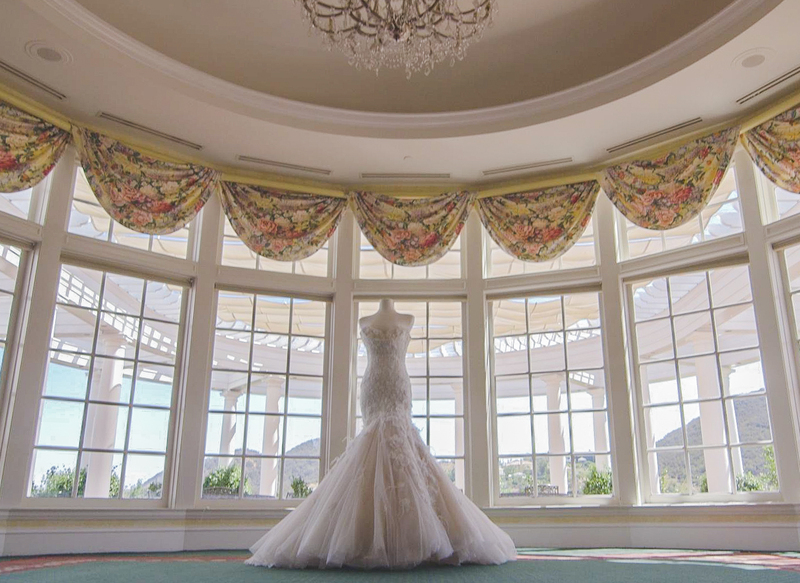 The Biltmore and the Cicada Club both have a certain timeless beauty to them! 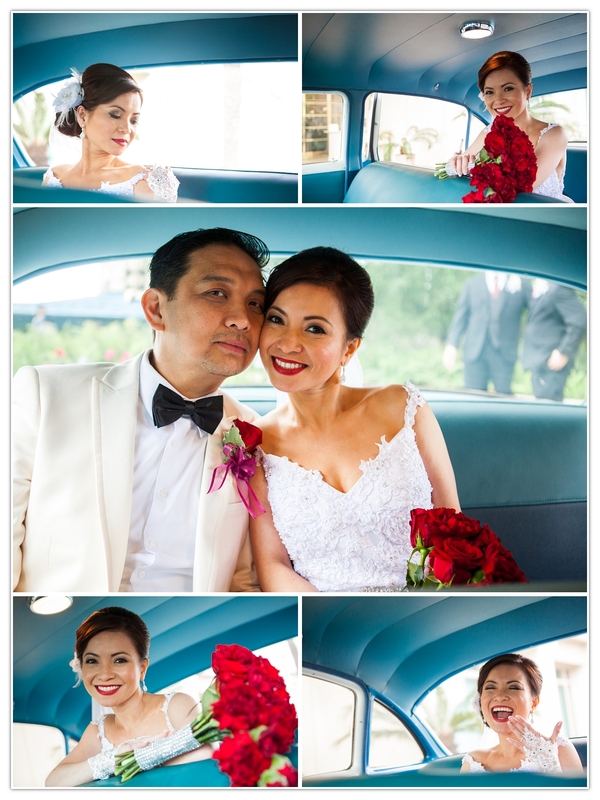 It was a joy to serve you and the whole team on the day of your wedding. 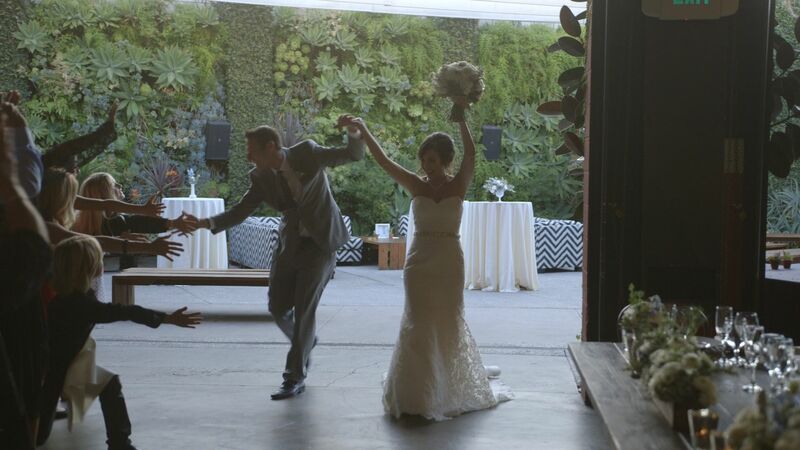 Thank you to all the team at Modern LA Weddings for making the day run so well. 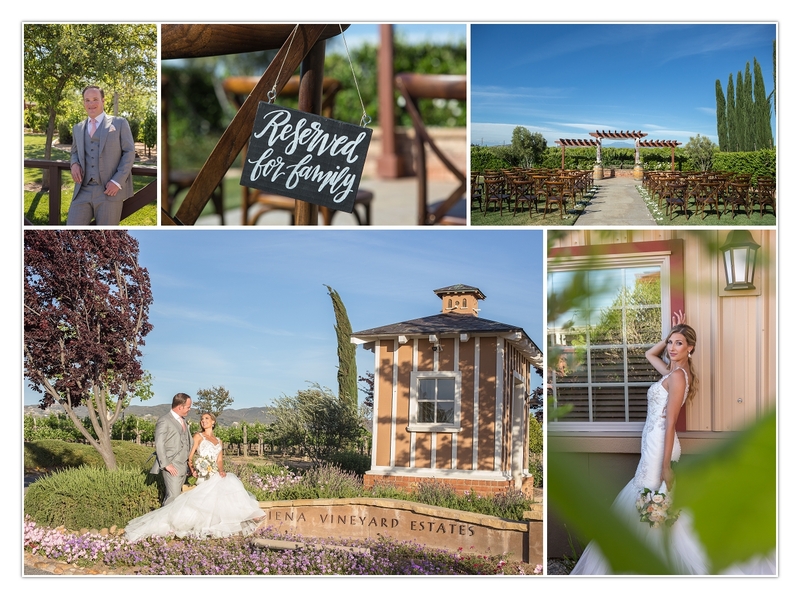 Thank you for the opportunity to be a part of your incredible day! What beautiful and meaningful customs, Sofreh is always amazing and so are the two of you! Congratulations and thank you for letting us “TELL YOUR STORY”! It was a pleasure working with both of you! It was a super fun night filled with lots of laughs and good times! Thank you both for your service to our county and many wishes of great luck for your future endeavors. We also wanted to say thank you for letting us “TELL YOUR STORY”! 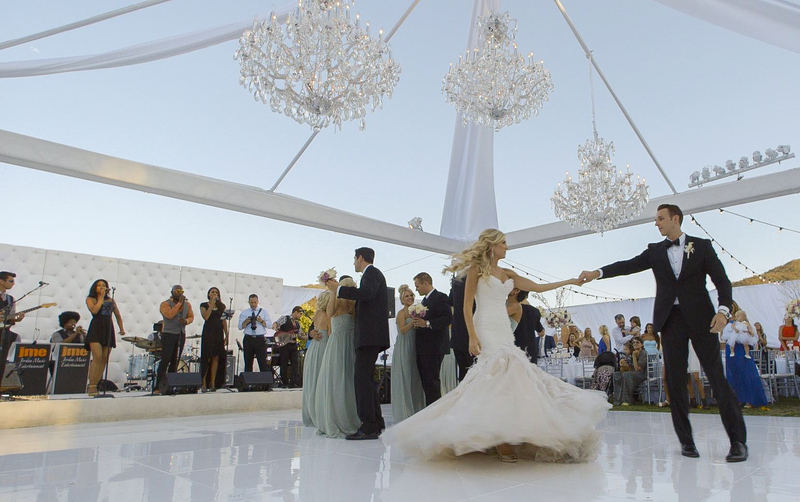 Dove wedding is an award winning wedding film company that has been in business since 2001. 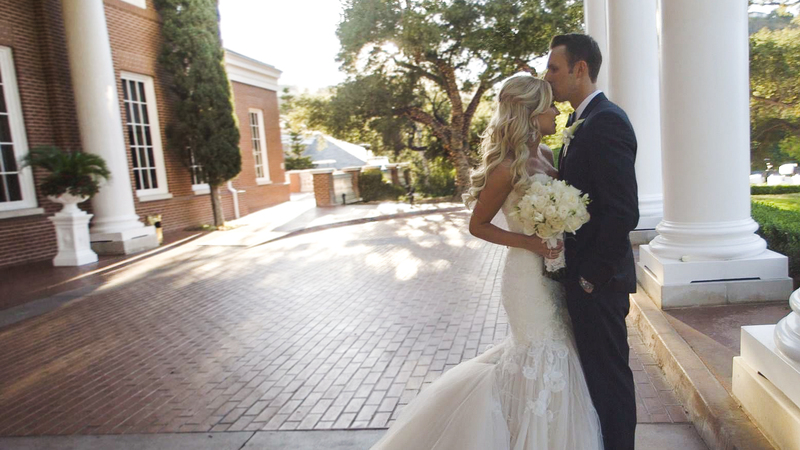 At DW we provide beautiful Photography and wedding videos (cinema or Cinematography). We service Orange County, Los Angeles, San Diego, Dallas, Washington DC and destinations worldwide. 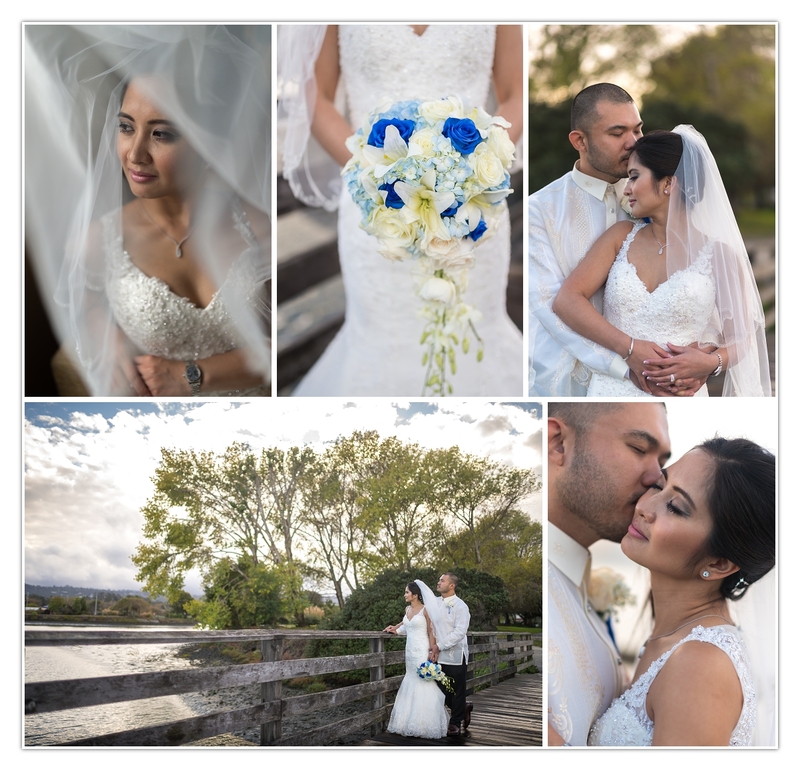 you will find great reviews 5 star as well as creative films and engagement photos. 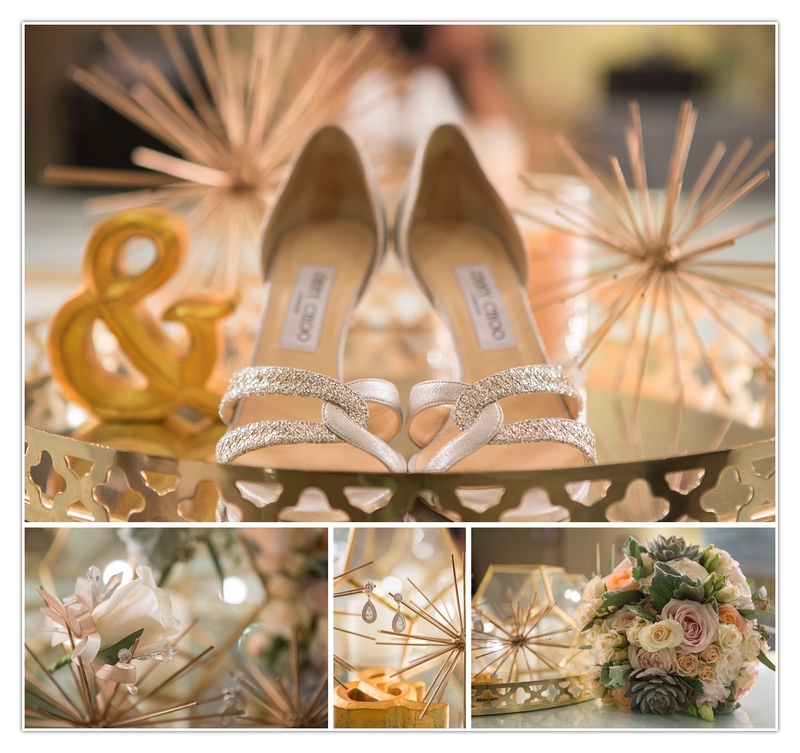 We are regarded as on of the best wedding photographer and best wedding videographer companies providing worldwide destination weddings. cinematography is our passion and our team is certified and trained as lead and master cinematographers and master photographers. 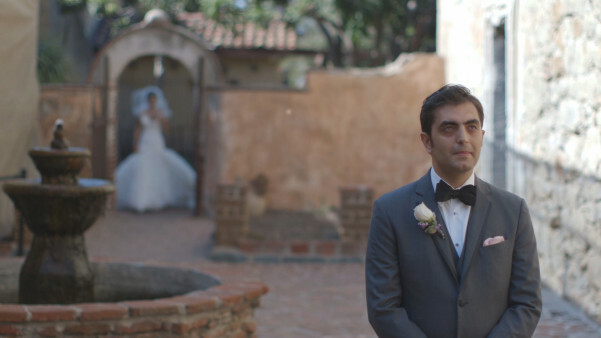 A top rated wedding film is what you will get here as well as some fantastic budget video and budget photographer. 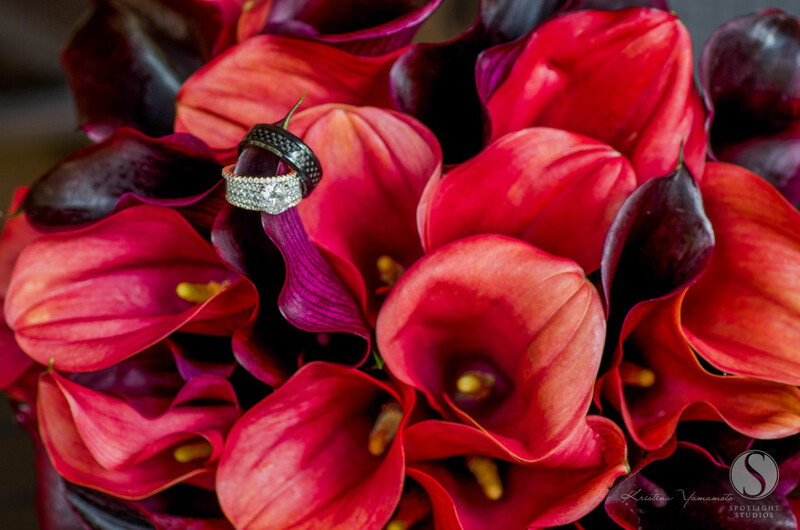 dove weddings does Indian, persian, south asian, western, pakistani, asian, hindi, christian, catholic, non-denominational, jewish, hebrew, henna, and tea ceremonies.